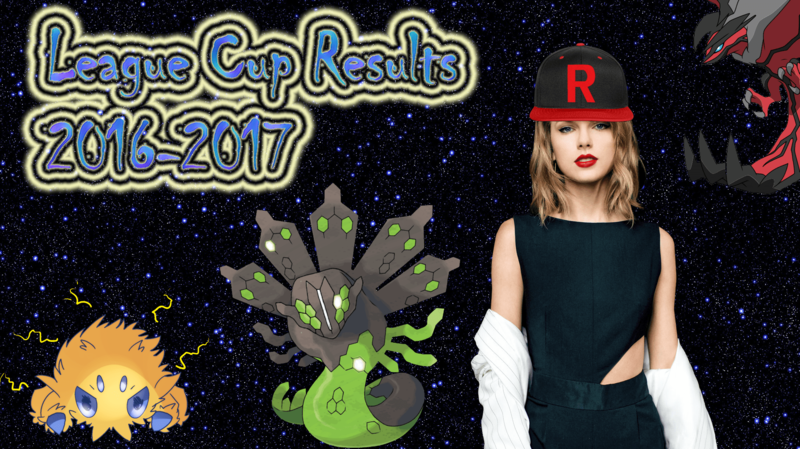 This is a compilation of the Top 8 results for the 2015-2016 Pokemon TCG League Cup tournament series for the Masters Division in the United States. Results can be submitted through the form on the League Cup Submission page linked below. The following section includes results from the Standard format throughout the season. The Standard format for the 2016-2017 season was played in the Primal Clash- on format. The following section includes results from the Standard format throughout the season. The Standard format the for the 2016-2017 season was played in the Black and White-on format.